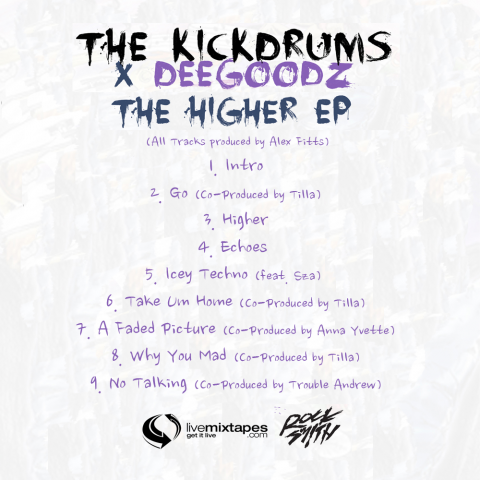 Follow @LiveMixtapes, @TheKickDrums, @TillaMonsta & @DGoodz! This is fire rite here !!!! Pure xtacy sound, definitely a huge fan since the 1st mixtape posted. Hip Hop/Rock blended to its rawest formation, this is muzik !!!! !